Need a recipe for dinner tonight, that doesn’t take all day to cook? This is was a quick and easy and really good! Matt really loves lasagna but we didn’t have any cottage cheese so I threw together the stuff we did have. The only thing that this is missing is the cottage cheese and I added a little twist that I think was a total success! Give this a try!! 2. Brown meat in large skillet; drain. 3. Cook pasta as directed on box, until it’s al dente. 4. Mix marinara, alfredo, half the parmesan cheese, beef, and pasta in a large bowl. 5. 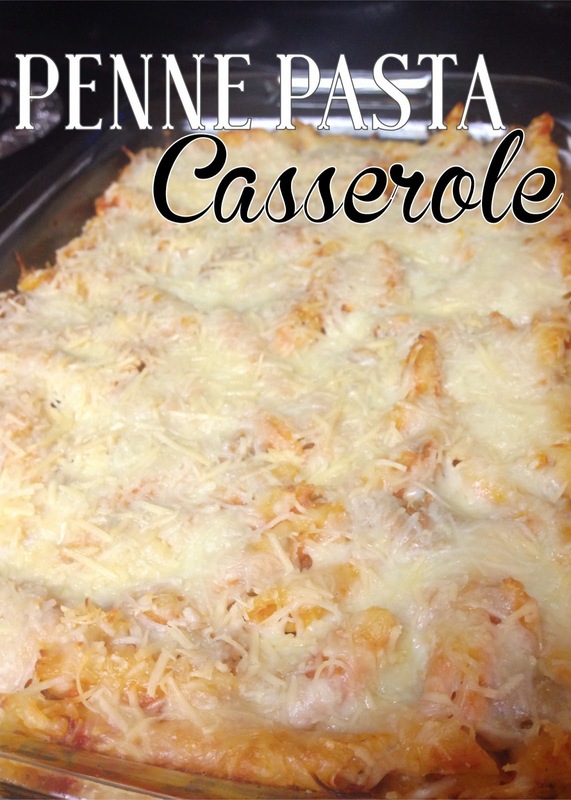 Dump the pasta into a 13×9 inch baking dish; top with remaining cheeses. 6. Bake for 20 minutes. So great, we loved it! It made great leftovers!! This looks delicious, thanks for sharing and linking up again at the #WWDParty! Enjoy the rest of your weekend.